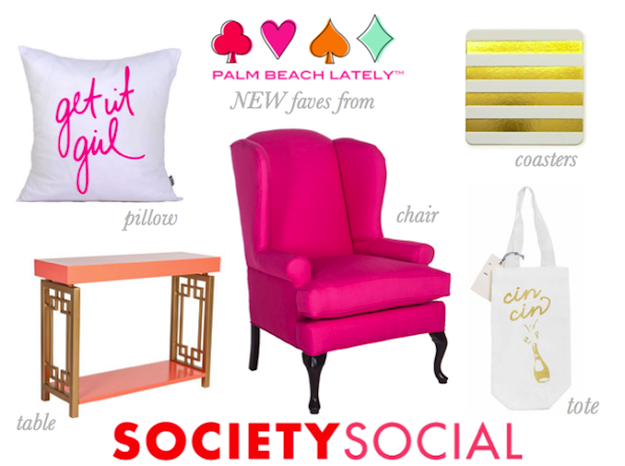 Palm Beach Lately rounded up their favorite Society Social picks-- pinks, coral, and gold. Ladies after our own hearts! Read more here and shop here!